Laminate has more choices than ever before. Available in an array of contemporary Solid Colours that offer infinite design possibilities and a palette of timeless hues to allow you t play colour against Patterns and Woodgrain. 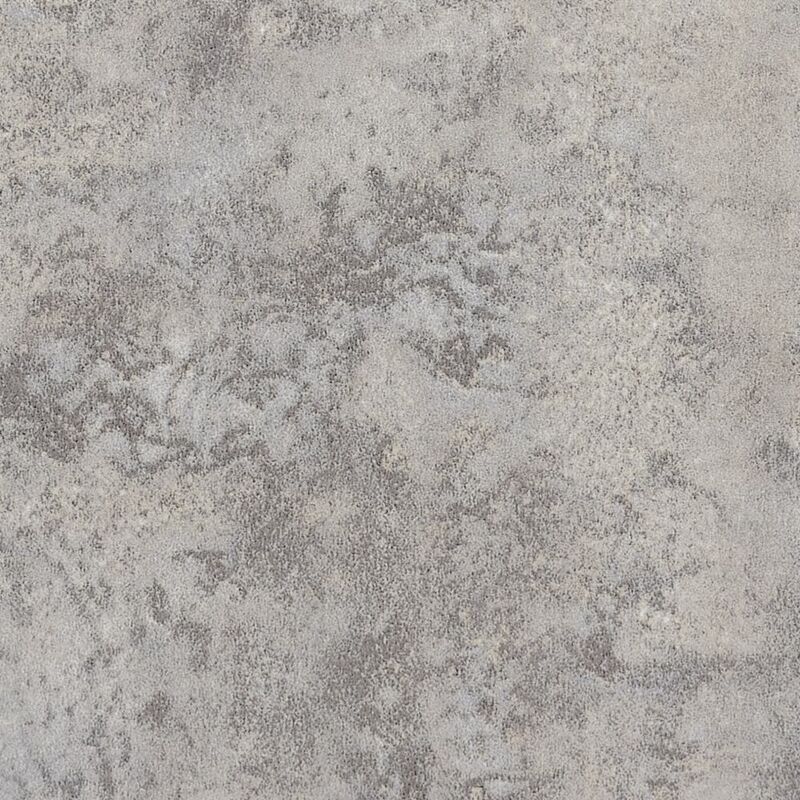 Elemental Concrete 96-inch x 48-inch Laminate Countertop in Matte Finish is rated 5.0 out of 5 by 2. Rated 5 out of 5 by linda from Looks just like polished concrete Conveniently ordered this online and picked it up in the store. It was in perfect condition and the service was good. We have bought this colour/pattern of Formica before. It has a very realistic look and the matte finish makes it scratch resistant and easy to clean. It can be used to achieve a very modern, simplistic look or a industrial,elemental vibe. Very nice look for the price. Does this precut ountertop have a finished front edge? If it is a piece of countertop, it has a finished front edge, but the side edges are not finished. We just bought the sheet of laminate to apply on to a surface so we had to finish all the edges. Is this an actual slab, like could be used on an island? Or is it just a roll of the grey laminate and then you apply it yourself to whatever surface you'd like? If it is a slab, would it be able to be cut down to 60&quot;x36&quot; easily? It is just a roll of laminate, and you can have it applied to whatever surface you prefer.